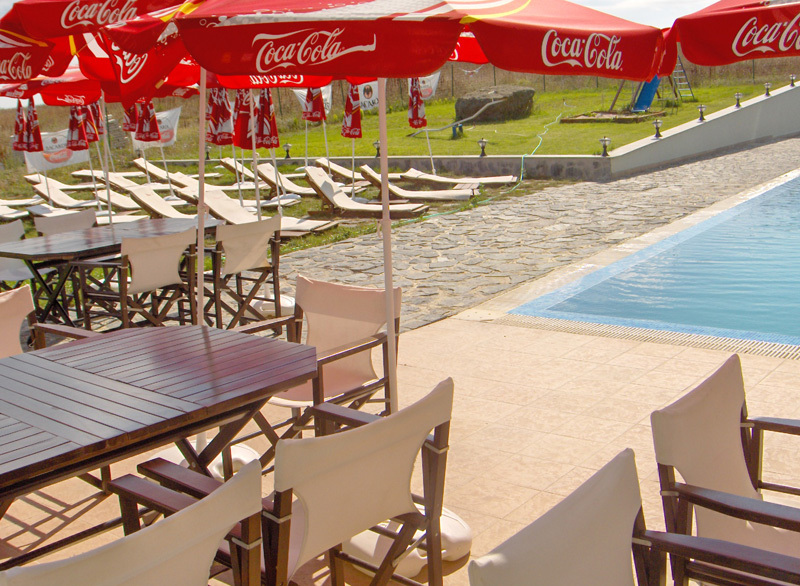 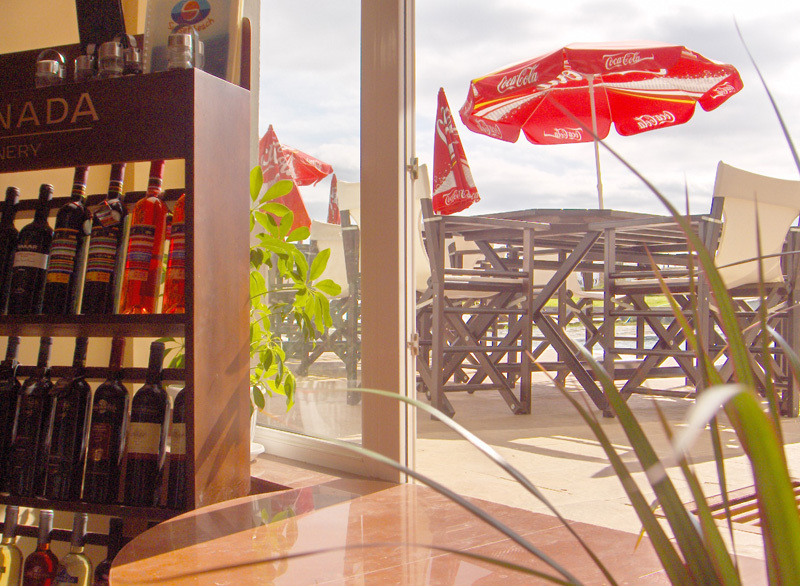 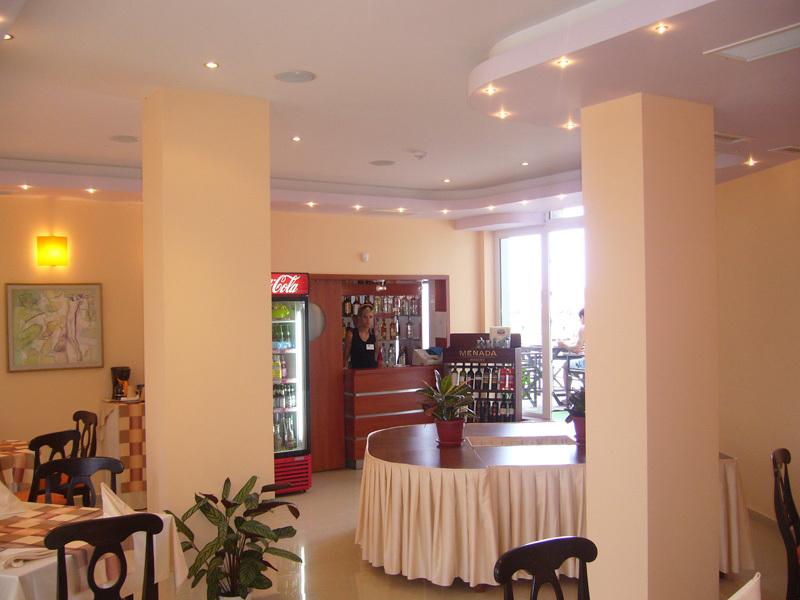 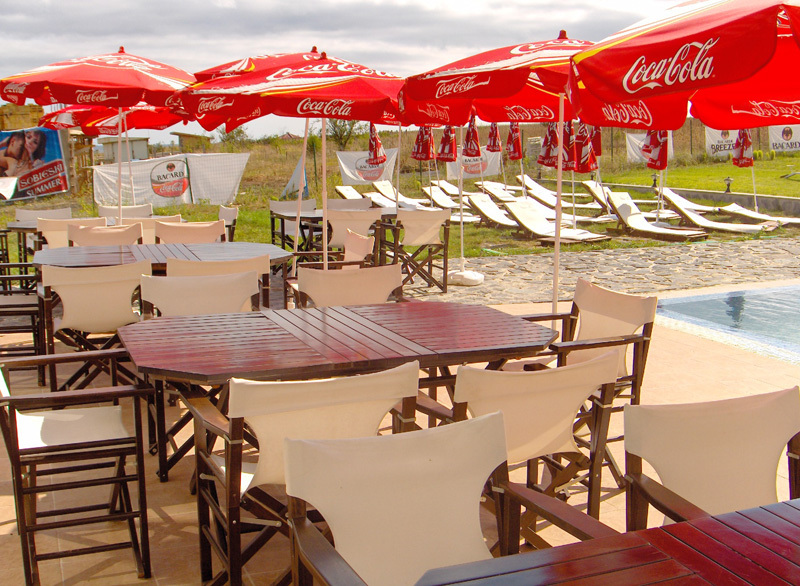 Lozenets Sunset Beach Hotel - Bar and Restaurant. 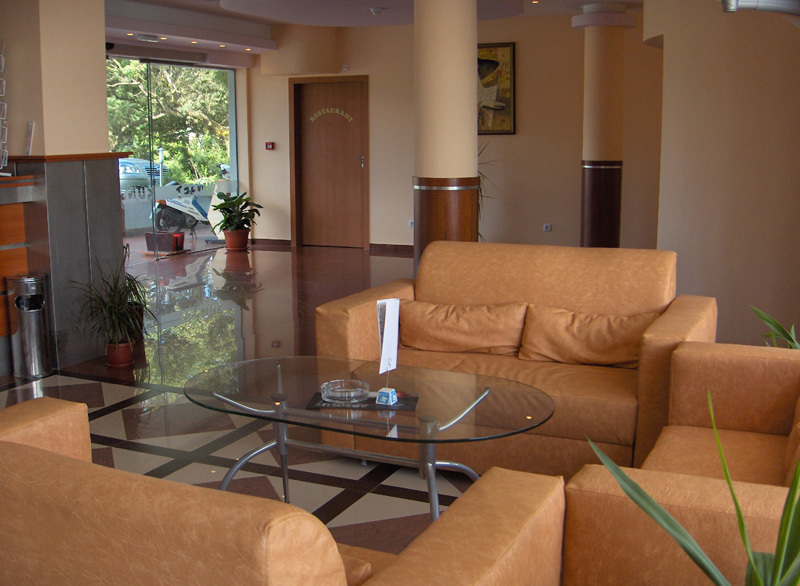 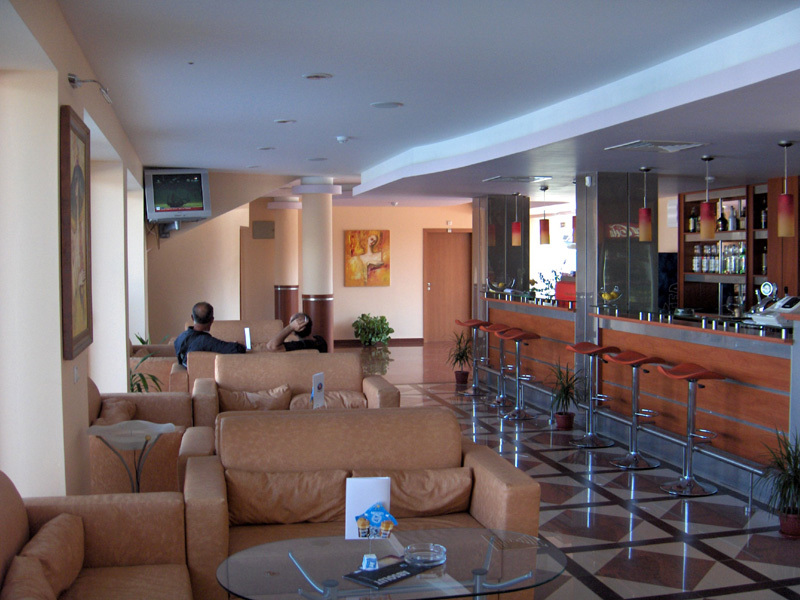 The lobby bar has 50 seats. 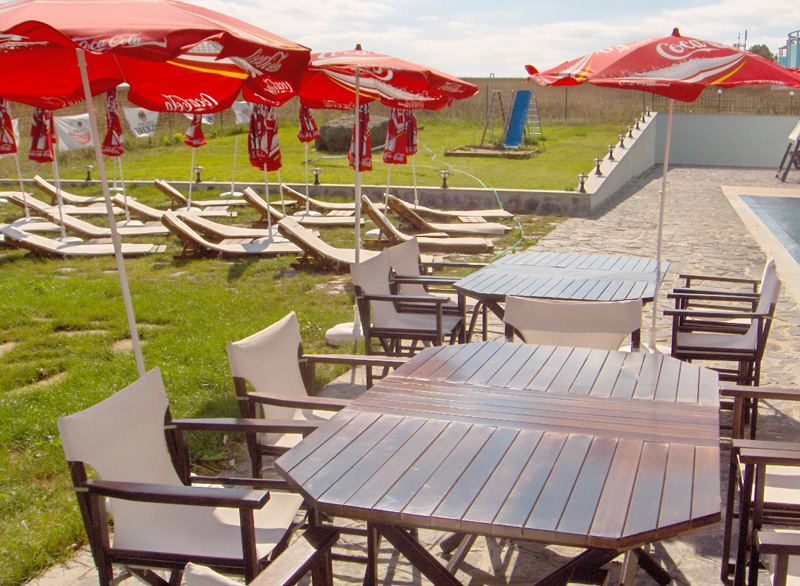 There you can sit any moment of the day and night and spend a pleasant time waiting for a meeting or after a walk to the beach. 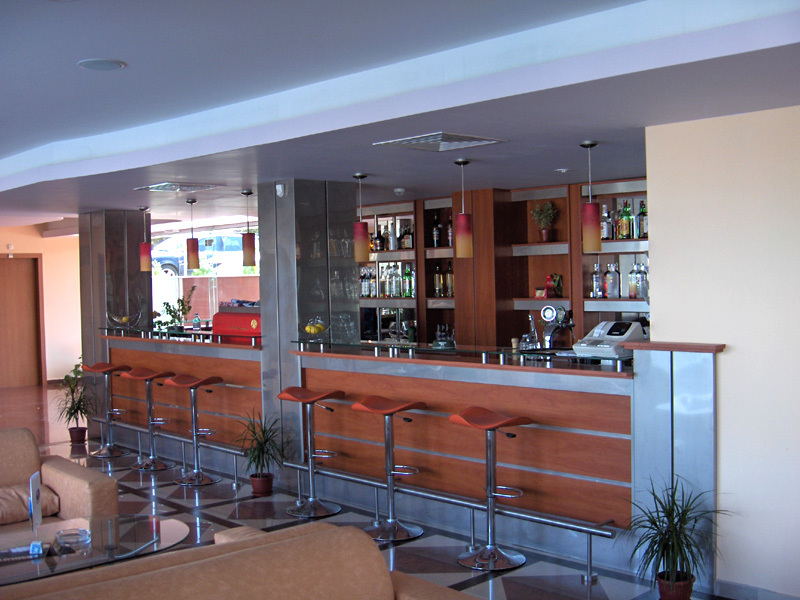 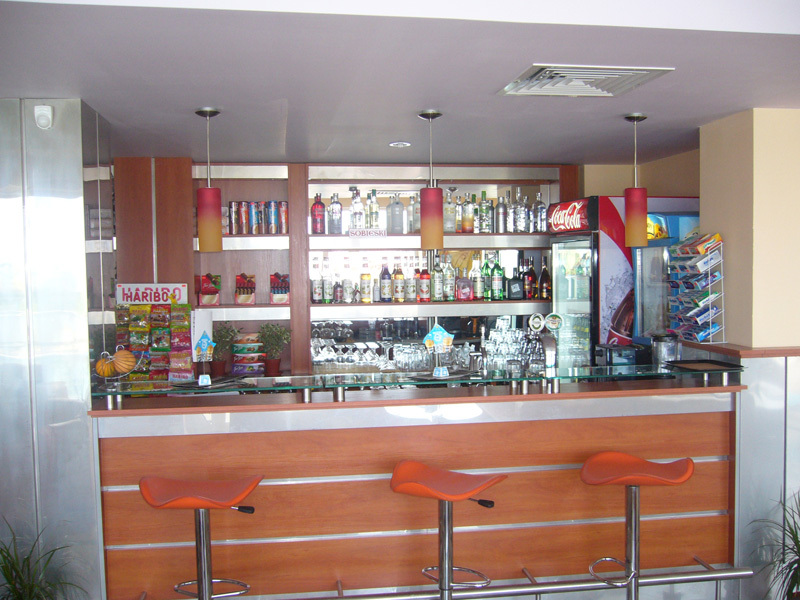 The guests at the bar will be pleasantly surprised with the wide range of cocktails, spirits and soft drinks. 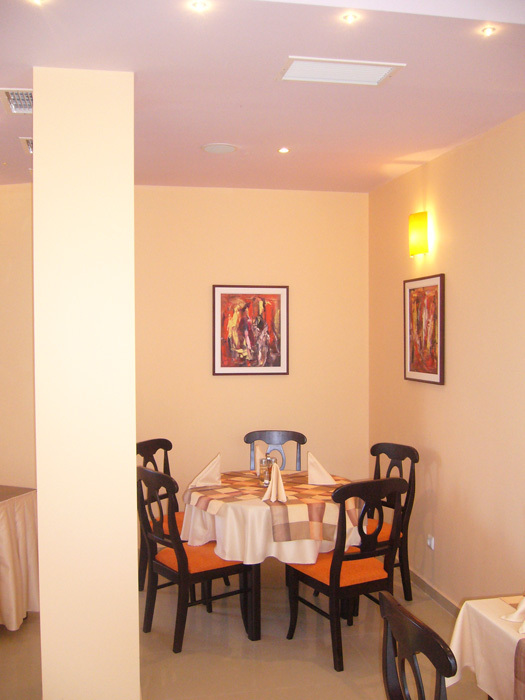 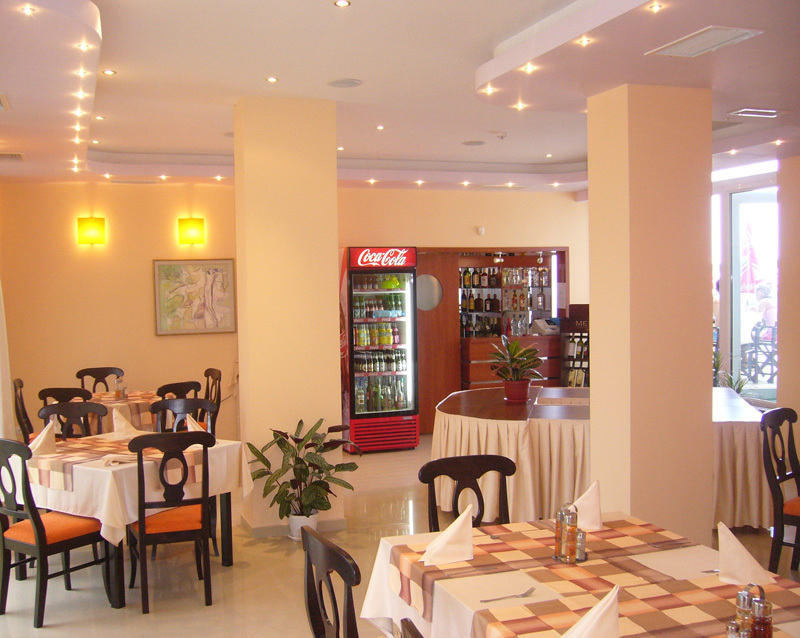 a variety of salads, delicious dishes, meats, fish and fish delicacies own catch. 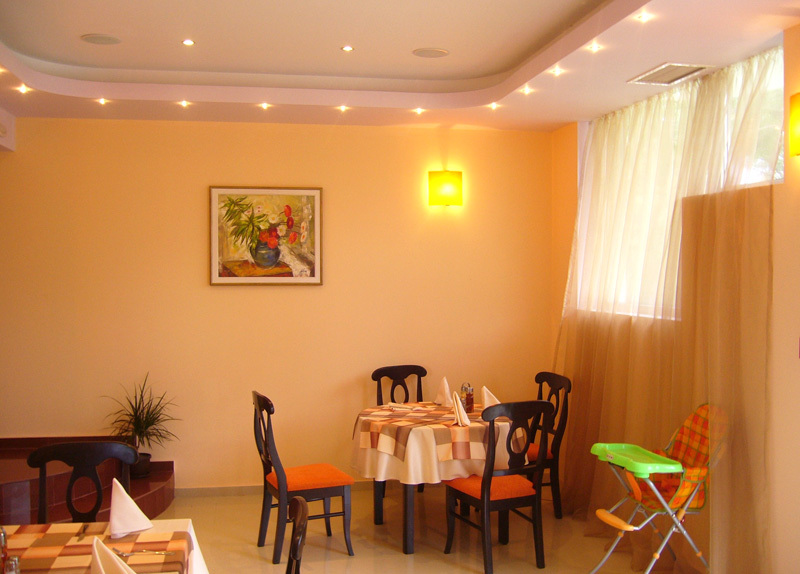 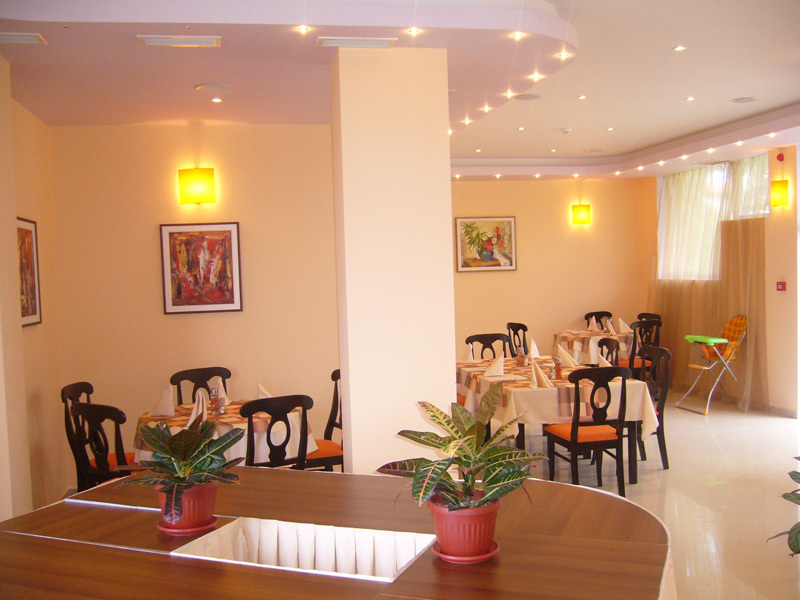 Our team of professionals, always focused on quality, will satisfy even the most discriminating taste with the specialties of the restaurant of Sunset Beach hotel.